According to the American Cancer Society (ACS), cancer is now the most economically crippling disease in the world, costing more in lost productivity and lives than any other illness. The ACS contends that the proportion of public and private sector funding for cancer research does not match the disease’s impact on productivity and economic health. ACSH's Dr. Gilbert Ross is urging the Russian government, in website comments and letters to several ministers, to reconsider enacting such a ban. The Russian health authorities are probably not well-versed in the data on harm reduction, and don't know that these products could help the over 40 million Russian smokers quit and reduce their health risk by over 90 percent. The problem: smoking. 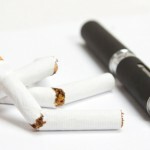 One town s solution: ban e-cigarettes? Lisa R. Lauve is the new sheriff at Christus St. Frances Cabrini Hospital in Alexandria, Louisiana, and her first order of business is to cut down on third-hand smoke. 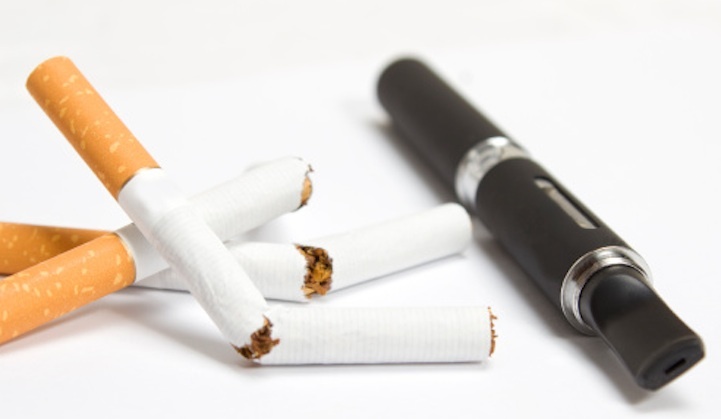 Starting July 1 of next year, the entire hospital campus will be subject to an anti-tobacco policy such that current staff members who smoke will have one year to make whatever adjustments they need in order to quit smoking or at least forgo the habit while at work. The idea is to prevent employees from even smelling of tobacco smoke. ACSH s Dr. Gilbert Ross greeted staff this morning with a spirited Buon giorno! upon his return from the July 2-7 Euroscience Open Forum (ESOF) conference series in Turin, Italy during which ACSH hosted a presentation on Reducing the toll of smoking-related disease and death: the case for tobacco harm reduction. The three keynote speakers included Karl-Olov Fagerstrom, Karl Erik Lund, and Lars Ramstrom world-renowned science and policy experts on tobacco and nicotine. Bloomberg has published a decent piece on the death of Tony Gwynn but, like their namesake, the former mayor of New York City, can't help injecting personal opinion and calling it evidence. Today readers of a number of newspapers, including The Wall Street Journal, U.S.A. Today and The New York Daily News, will encounter a full-page advertisement for Camel Snus. The product consists of moist, steam cured tobacco packaged in small sachets that can be inserted under the upper lip and eliminates both the spitting involved with traditional chewing tobacco, as well as the smoke that makes cigarettes so publicly offensive and poses such a risk to one’s lung health. 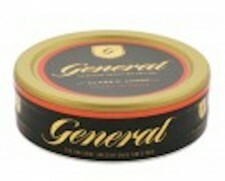 Swedish Match s snus: the first FDA application as modified risk. Good luck! In a letter to the FDA on modified risk tobacco products (MRTP), a coalition of public health non-profits, including the American Cancer Society, The Campaign for Tobacco-Free Kids, and the American Heart Association, cites the tobacco industry s long history of misleading the public. As is now common knowledge, the industry hid the dangers of cigarette smoking, manipulated their products to enhance addictiveness, and marketed to young people. Now, these non-profits have used this history as a springboard to urge the FDA to establish stringent standards for the marketing of MRTP.